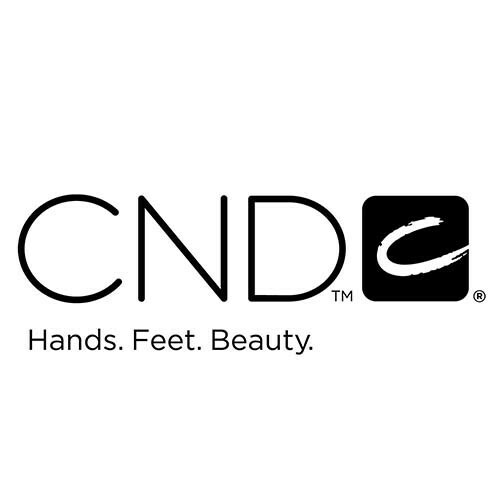 Creative Nail Design offers a full range of enamel, nail treatments, scented lotions, and spa products. They are available for purchase only through the finest salons, spas and beauty supply stores. Like any quality polish application, the Shellac system features a Base Coat, Color Coat and Top Coat. Together with a UV Lamp, they comprise the breakthrough in resilient color that remains flawless for two weeks and removes in 10 minutes.